When a colleague at a prestigious think tank meets a violent death, Adina’s not convinced any of the obvious suspects disliked him enough to want him dead. Can the young research assistant and a lovable rescue pup help the police put together the pieces of the puzzle? Things you love about writing: The opportunity to create characters who can be anything and everything you want them to be and do anything, including things as an author I might never dare to do. Things you hate about writing: Outlining. I know it’s a good practice, but it doesn’t seem to work for me. When I tried to write to an outline, I found myself lacking motivation to write. After all, I already knew what would happen in the end. Over time, I have become more of pantser – I let the characters decide where the story will go. Easiest thing about being a writer: There is nothing easy about being a writer. It is hard work, challenging and satisfying, but not easy. Hardest thing about being a writer: The pressure to publish more books. I am not a fast writer. Sometimes, I feel like I might be the slowest writer on earth. Words that describe you: Optimistic, energetic, driven. Words that describe you but you wish they didn’t: Klutzy, clumsy, obstinate. Favorite foods: Chocolate and cheese cake. And don’t get me started about the delights of chocolate cheese cake. Things that make you want to throw up: The smell of pickles. Any kind of pickles. When we have company, my husband always asks one of our friends to put them out for me. 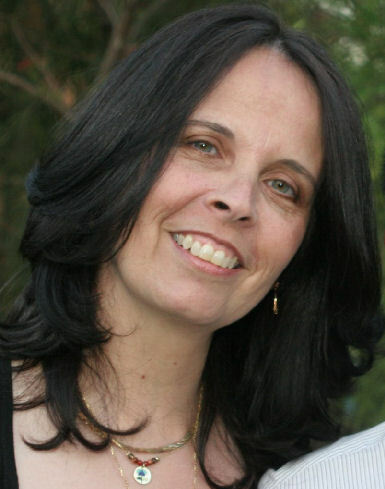 Favorite music: I am a great fan of folk music and 70s rock, however I enjoy most genres of music. Music that make your ears bleed: Off-key karaoke. I find it painful to listen to. Something that gives you a pickle face: The smell of pickles! Baked beans, broccoli, and most cooked vegetables. (Hint: I am a picky eater). People you consider as heroes: People who volunteer and take time to help others, even when they don’t have to. People with a big L on their foreheads: Anyone who thinks it is okay to abuse helpless animals. Last best thing you ate: A wonderfully seasoned vegetarian lasagna. Last thing you regret eating: The ridiculously large portion of Reese’s Cheesecake I ordered at the Cheesecake Factory when I visited San Francisco last month. Not because it wasn’t good. It was divine – I simply shouldn’t have finished it. Things you always put in your books: Dogs. I love dogs and they can add color to any storyline. Things you never put in your books: When I started writing fiction, I made a conscious decision not to include any graphic descriptions of violence or sexual encounters in my books. Favorite places you’ve been: Norway. So many fjords and waterfalls, and all that lush greenery. Absolutely gorgeous. Places you never want to go to again: Athens. No offense to any Greek readers in the audience. I actually loved other parts of Greece. It’s just Athens was hot and crowded, and very polluted. My sinuses were not happy. People you’d like to invite to dinner: My extended family – a reunion of sorts. I actually have first cousins whom I have never met. Invitations aside, it’s not likely to ever happen as we are dispersed throughout the United States and abroad. But it would be cool. People you’d cancel dinner on: Any politician running for office. Favorite things to do: Traveling and seeing new places, especially out in nature. Recently went on road trip to Southwestern U.S. and hiked in several National Parks in Utah, Arizona and Colorado – it was totally amazing. 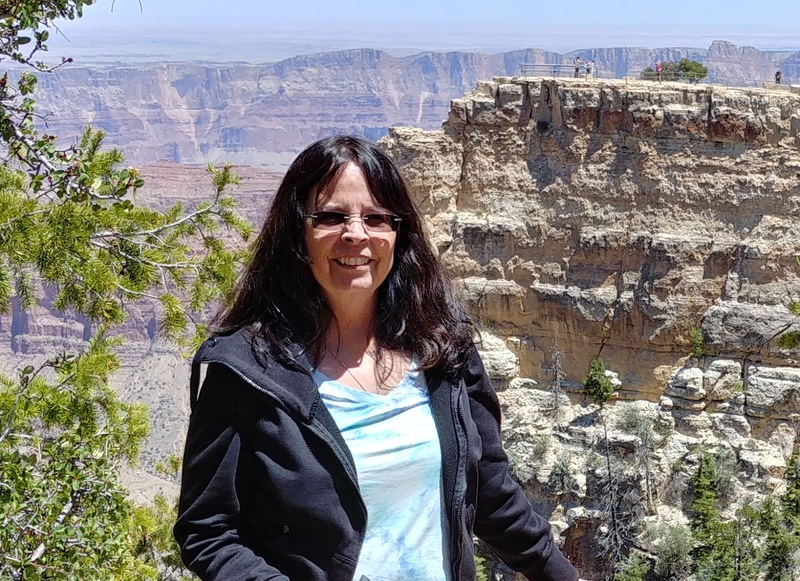 We even celebrated my birthday at the North Rim of the Grand Canyon. Things you’d run through a fire wearing gasoline pants to get out of doing: Standing in front of a group of strangers naked, or undergoing any number of those unpleasant and/or invasive medical exams. Something you wish you could do: I always wanted to learn to speak five languages. This is probably why the main character in my books, Adina Donati, speaks English, Italian, Spanish, French, and Hebrew. Something you wish you’d never learned to do: Play games on Facebook. I am too easily tempted by the likes of Candy Crush . 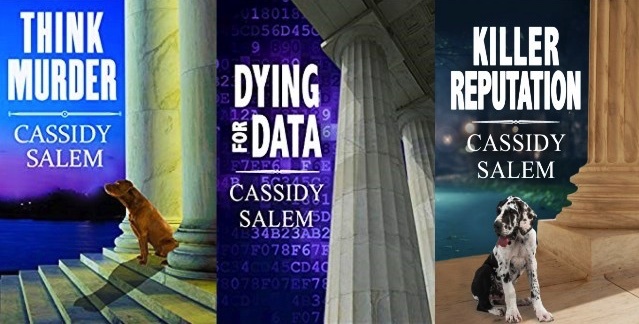 . .
Cassidy Salem has always been an avid reader. She is especially fond of mysteries (both cozy and traditional) and police procedurals. Over the years, her favorite mystery authors have included Agatha Christie, Kathy Reichs, Mary Higgins Clark, and John Grisham. 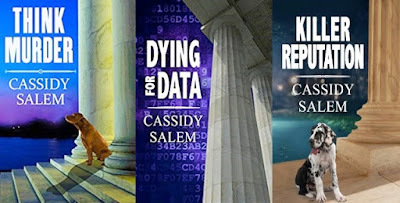 Cassidy Salem is the author of the Adina Donati Mystery Series, which includes Think Murder, Dying for Data, and Killer Reputation. 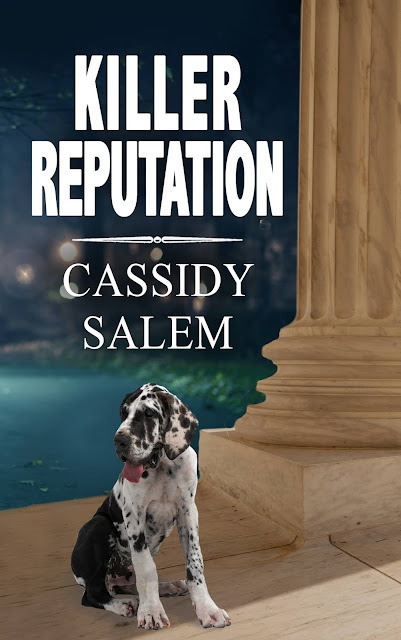 Cassidy co-authors, together with Christa Nardi, a YA mystery series, which includes The Mysterious Package, Mrs. Tedesco’s Missing Cookbook, The Misplaced Dog, and Malicious Mischief.